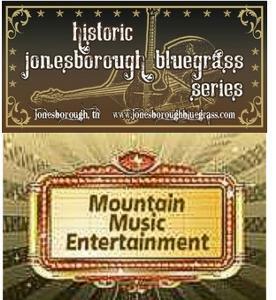 Jonesborough, TN -- Opening Saturday, February 25th, the Historic Jonesborough Bluegrass Series will kick off with Bluegrass music greats J.D. Crowe and The New South, Brandon Rickman, and Cane Creek. The series will feature additional performances May 19, July 21 and October 20, 2012. Each will present top artists in bluegrass music today. Jonesborough, TN -- Bluegrass music greats JD Crowe and The New South, Brandon Rickman, The Gibson Brothers, Mark Newton's Stillhouse Band, The Roys, Larry Stephenson Band, Junior Sisk and Ramblers Choice, Lorraine Jordan and Carolina Road, and The Boxcars headline the events at the Historic Jonesborough Visitor Center. A portion of the proceeds in 2012 will benefit The Lyric Frizzell Foundation. Jonesborough, TN -- The Historic Jonesborough Bluegrass Series will officially kick off its second season of presenting the best in bluegrass concerts when it brings banjo legend J.D. Crowe to the Jonesborough Visitors Center on February 25th. Joining J.D. Crowe will be his band, the New South, singer/songwriter Brandon Rickman and South Carolina-based Cane Creek Bluegrass Band. Produced by Mountain Music Entertainment and nestled in Tennessee's oldest town, the Historic Jonesborough Bluegrass Series is looking forward to bringing another year of top-notch entertainment to the East Tennessee region. 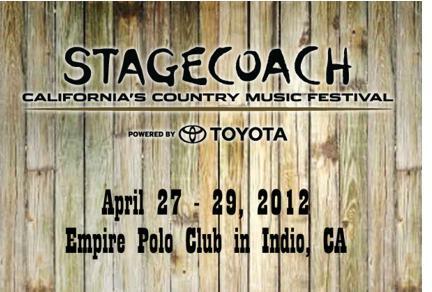 Los Angeles, CA -- The 6th annual Stagecoach Country Music Festival slated for April 27th – April 29th has sold out. We want to thank the fans that have joined us in the desert and the new ones who will experience Stagecoach for the first time this spring. Without our fans, this festival would not be brought to life year after year. The festival features country as well as folk, acoustic and bluegrass music artists. 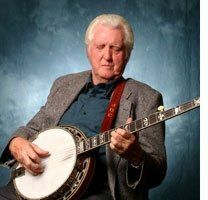 A Celebration of Life was held Dec. 22 in Cartersville, Ga. for banjo player Edward William "Shorty" Eager. He passed away following an extended illness Dec. 19, 2011 at Cobb Wellstar Hospital in Austell, Ga. He was born Feb. 13, 1941 in Pennsylvania. 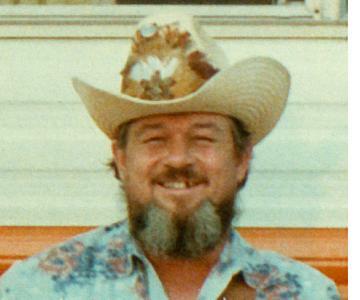 Eager was a member of bluegrass music legend Jimmy Martin's Sunny Mountain Boys, replacing J.D. Crowe performing alongside International Bluegrass Music Association (IBMA) Hall of Fame member Paul Williams and Zeb Collins. He appeared with the group on the Wheeling Jamboree.